There Is No Money In Books In Oman! – The Omani Authors' Website! Site For Omani Authors, Writers, Columnists and Artists! Proud of Our Own! There Is No Money In Books Writing (Publishing) In Oman! About My Life! My Autobiography! 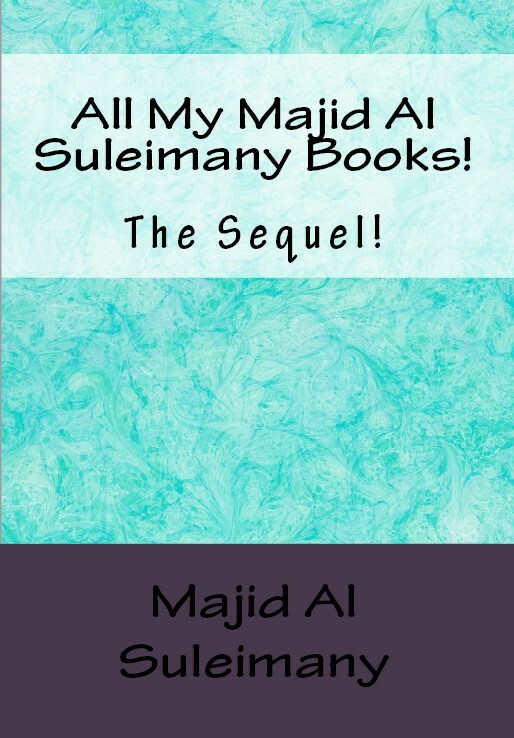 (New)., About My New Books!, All My Majid Al Suleimany Books!, All My Majid Books!, All My New Books Are Now in eBooks Kindle Amazon!, Books by Majid Al Suleimany, Books by Omani Authors, Books by Omani Authors and Writers!, Charity Begins At Home!, Majid Al Suleimany (MAS) Books! 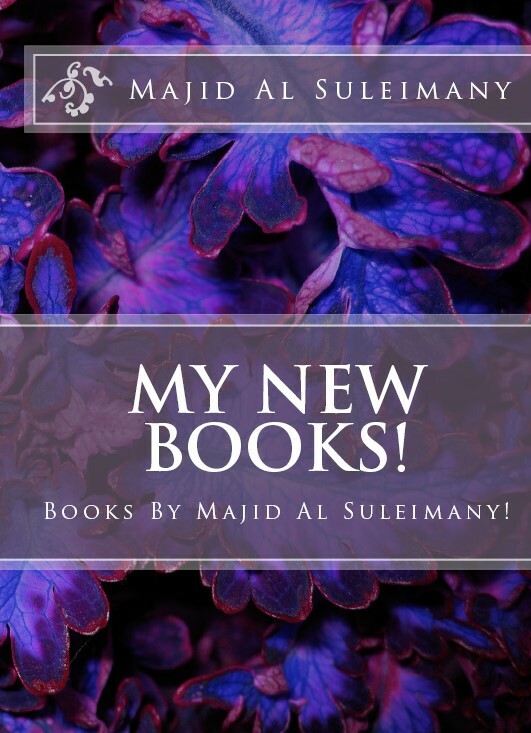 All About My Books!, My New Books!, Need Support For My Books Distribution to GCC!, Open Letter To The Leadership, Please Support us Omani Authors!, There Is No Money In Books!, Valuing Our Own!, Why There Is No Book Support, Will Now Stop Writing Anymore! All Majid Al Suleimany Books, Arab Authors, Bad Hearts at work!, Books by Omani Author Majid Al Suleimany, Books Reading in The Arab World!, Freedom of Expression!, Literary Circles!, Oman Authors, One day we all end as Losers!, Open Letter To The Leadership, Please Respect and value our own!, Please support us Omani Authors, Press Freedom?, Reading Habits!, There Is No Money In Books!, Why are you not supporting us?, Writing in The Arab World!